Use a whisk to combine all of the ingredients. Spoon into small ramekins or a crème brulee dish. Sprinkle some sugar (brown or granulated) over the top. 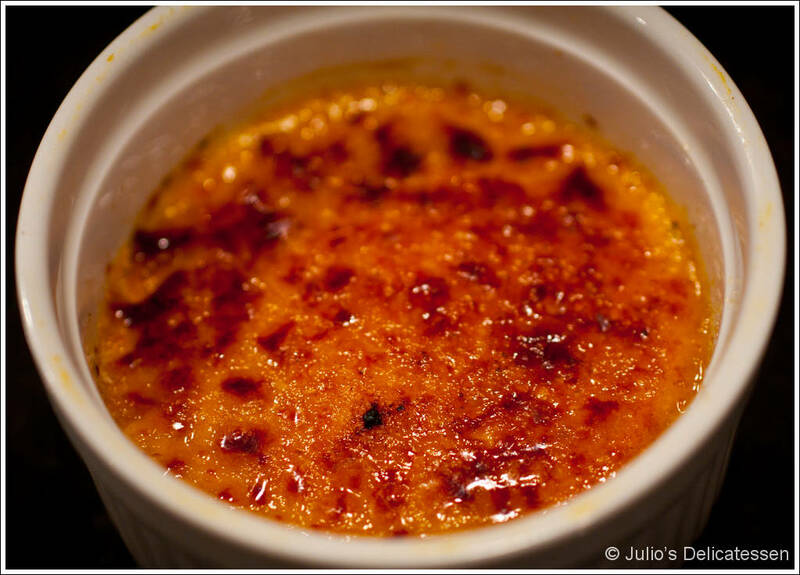 Using a handheld torch or your broiler, heat the sugar until it caramelizes. Serve immediately. but definitely you are going to a famous blogger should you aren’t already. Clear, inatrmfoive, simple. Could I send you some e-hugs?